Chevron is expected to disclose the deal to acquire a 112,000 barrels per day refinery in Pasadena this quarter. The refinery is currently operated by Pasadena Refining System Inc., a Texas-based unit of Petrobras, Brazil’s state-oil run firm. 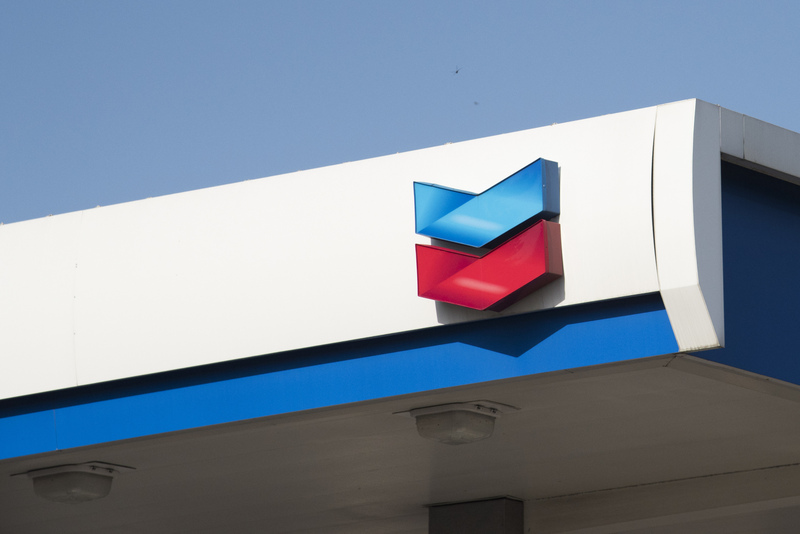 Chevron spokesman Braden Reddall declined to comment on Tuesday. Chevron previously said it was interested in buying or building an oil refinery in the Houston area. Though the second-largest energy company in the U.S., the oil major does not own any Texas refineries. The California-based company needs more capacity to handle shale coming out of West Texas, but most of its refineries process heavier crude — like from Venezuela or Canada — rather than the lighter crude of the Permian. The Pasadena refinery is 192 acres on the Houston Ship Channel and the purchase includes 274 acres of terminal and other land available for expansion, Reuters reported. The site’s storage tanks can hold 5.1 million barrels and a marine terminal for exports. 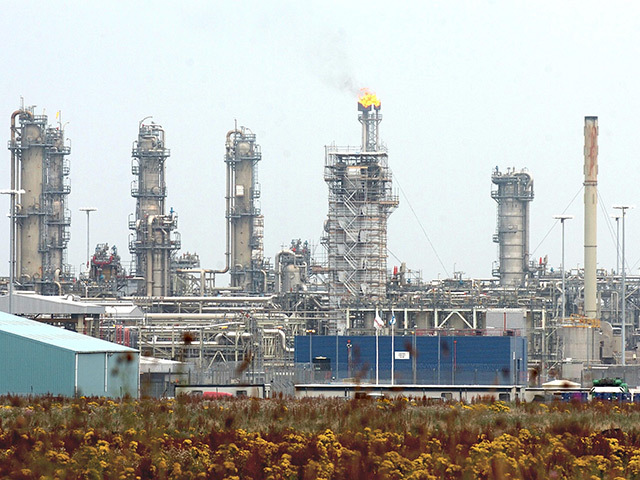 The employees working at the plant would become Chevron employees after the acquisition. Houston is the nation’s largest refining hub. It was previously speculated that Chevron would buy either LyondellBasell’s Houston refinery or Petrobras’ Pasadena refinery. “An expansion of our Gulf Coast presence could be considered if the right opportunity presents itself at the right price,” said Braden Reddall, Chevron spokesperson, in a previous statement about Chevron’s interest in a refinery in Texas.